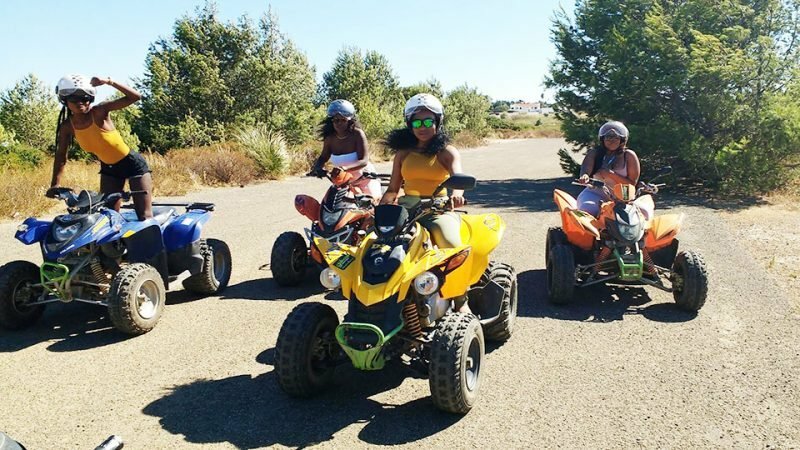 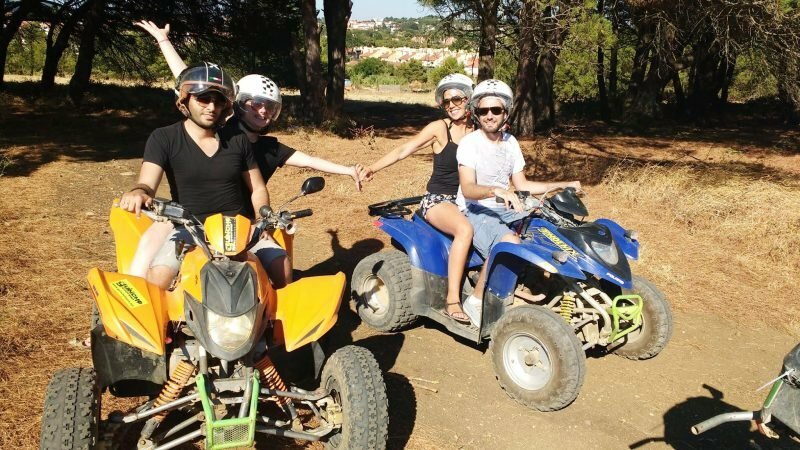 Quad Biking Cascais will provide an introduction on the basic principles of quad riding, in all terrain circuit, intended to those who wish to learn. 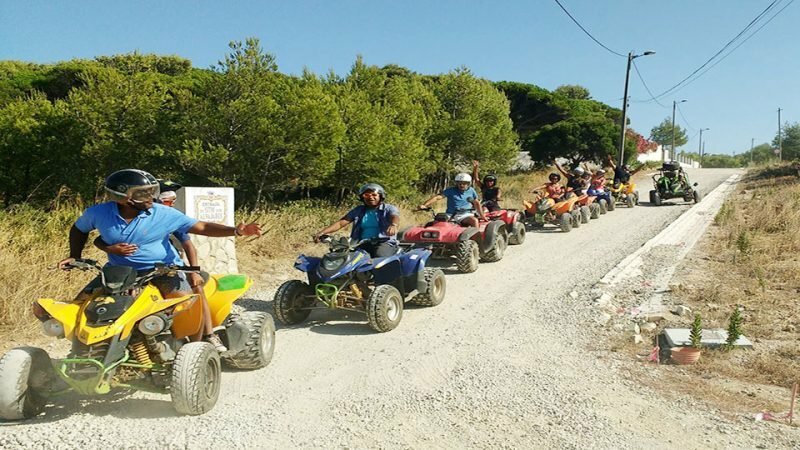 Our motto is “Learning in safety “Fun for everyone! 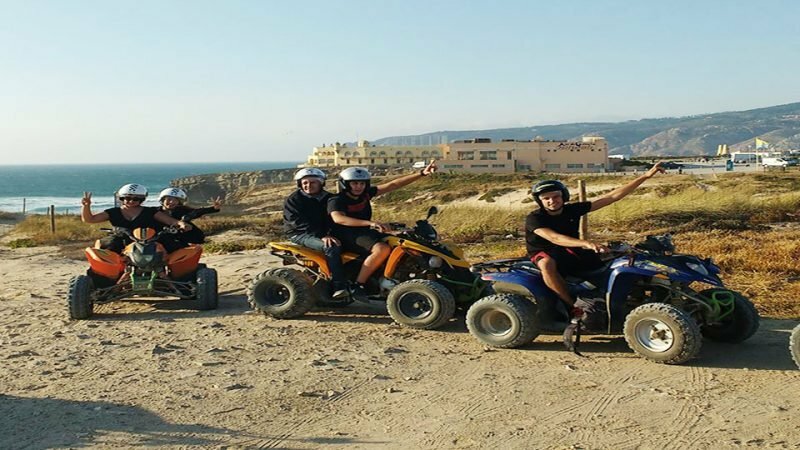 Take a ride in the Portuguese countryside and manoeuvre over small obstacles and feel the breeze on your face. 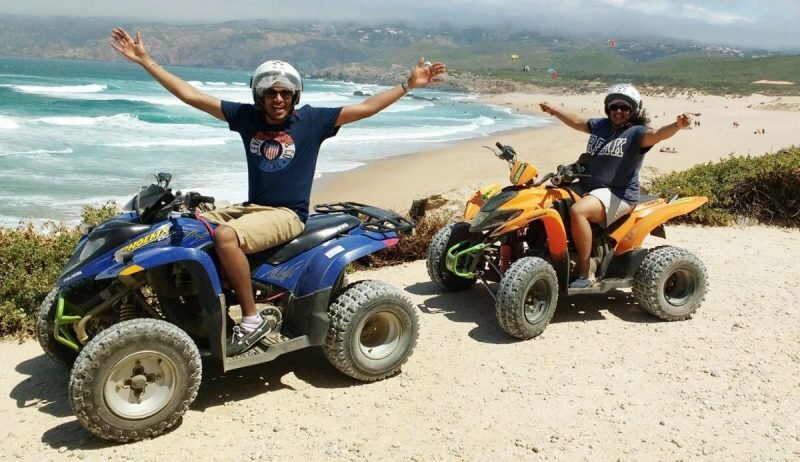 Take in the amazing beaches of Cascais and the mountain scenery.